High flyer prices - Page 2 - It's all about flyers! Dance Dimension 1991 September. Starting bids at a cool £40. Condition listed as great but there are signs of a small tear and blu tac along the top back. A mention to Pez designing the artwork in the description could help bids. These have gone for high prices recently so seller must be hoping to get in on the recent price surges. Last time it sold for just under £50 altho starting this high could put a few bidders off. SOme crazy bids at the moment. Not seen the likes of these prices for over 10 years. Proper flyer resurgence going on. We've seen it before with one particular bidder pushing up prices. RockMemorablia was on from years back and another quite recently but looking at the feedbacks this looks like lots of different bidders. Overpriced flyers or market inflation? £39.99 starting price for the 2 Woodstocks ! Nor a rare flyer is it. I think the MTV version is slightly less common and has the correct spelling of Wavendon. phatmedia wrote: SOme crazy bids at the moment. Not seen the likes of these prices for over 10 years. Proper flyer resurgence going on. It does seem that there are a few people pushing up prices at the moment. Good time to sell at the moment. 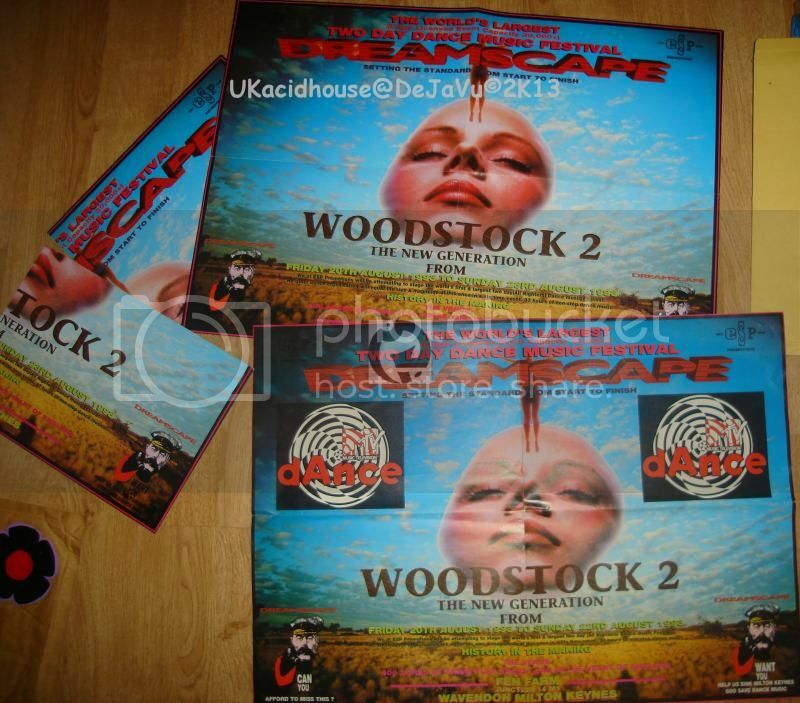 Got a Total of Four Mint flyers for the, Dreamscape's Woodstock 2. One with the MTV Logo, THREE of the other design for Dreamscape's Woodstock 2. Has you can see from the photo, I'l be more than happy to help anybody whom is instrested, am open to offers. 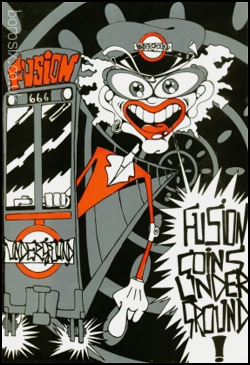 Here we go with the Dance With Feeling - Fusion - Going Underground flyer again. No flyer from 1993 is worth anywhere near this imo. Last time listed at £45. AND I CAN'T FIND ANOTHER ONE LIKE IT ANYWHERE"
We have this on phat admitedly with a different back to it. Lots of Sterns / Inter-Dance flyers with Buy It Nows as much as £30 each. Some of these same flyers listed by other sellers with a more sensible BIN of just £2. Which is sureley all they are worth. ...or Buy It Now for £2. The choice is yours.